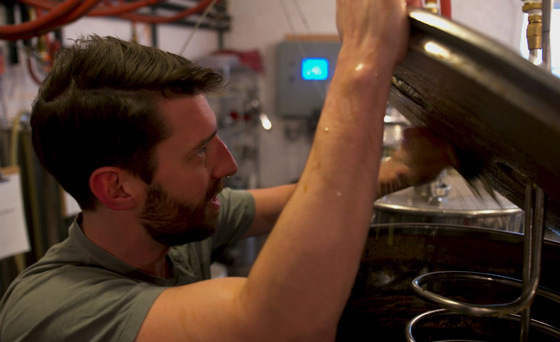 “Brewmaster” details the rise of craft beer’s popularity and follows two enthusiasts chasing their American brewing dreams. 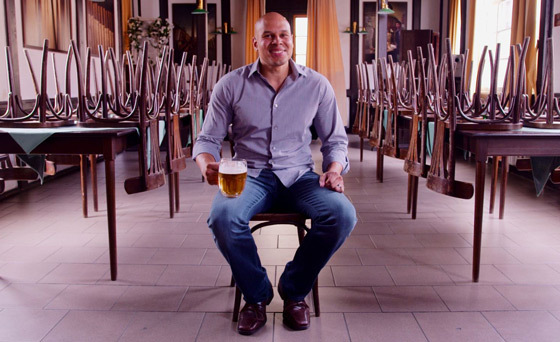 Director Douglas Tirola artfully captures the craftsmanship, passion and innovation within the beer industry. 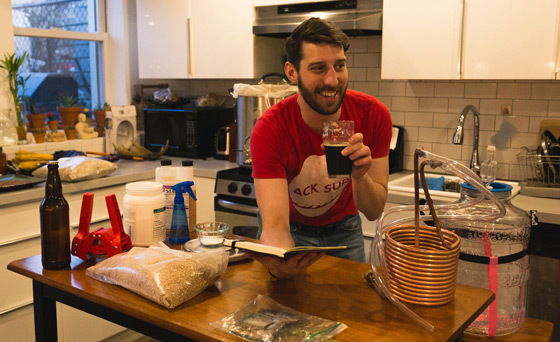 The story follows a young ambitious New York lawyer who dreams of becoming a brewmaster and a Milwaukee-based professional beer educator as he attempts to become a Master Cicerone. 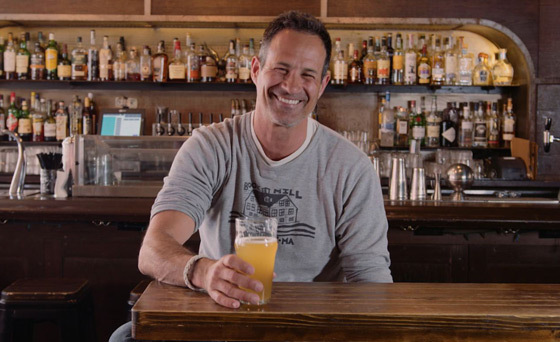 Helping tell the story of beer are some of the best-known personalities in the industry including Garrett Oliver, Jim Koch, Vaclav Berka, Ray Daniels, Charles Papazian and Randy Mosher. 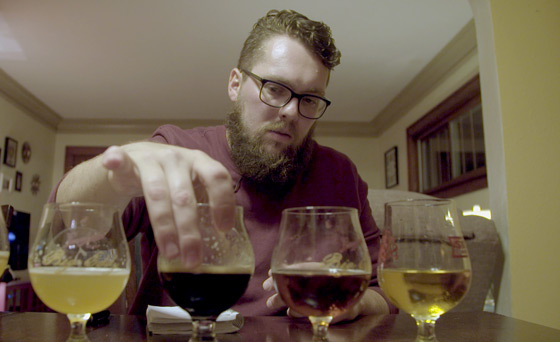 “Brewmaster” creates a cinematic portrait of beer, those who love it, those who make it and those who are hustling to make their mark. Join us for this special premiere of “Brewmaster” and taste some craft beers from local breweries.